If you want to use PayWhirl on your Shopify store, you have two options. You can either paste your PayWhirl embed code into a page in Shopify, or use the PayWhirl Shopify App. 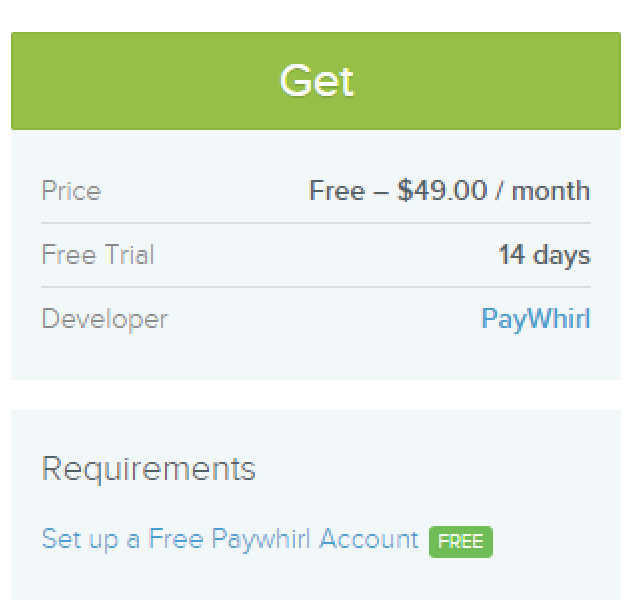 Using the PayWhirl Shopify app will enable you to manage your Paywhirl account from within Shopify. Note: There is a Free monthly version available however a PW Pro subscription has reduced transaction rates. Stripe accounts are also required to use PayWhirl. If you don't have one, one will be created upon setup. 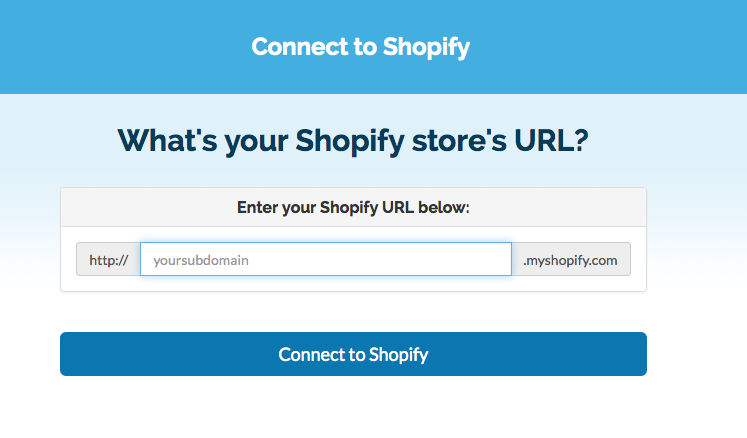 Enter your Shopify domain when prompted to do so. Allow PayWhirl permission when Shopify asks for it. You will then see this confirmation message that the app was installed. When you create plans in Paywhirl, they are automatically added as products in your Shopify store. These products have a single variant assigned to them. 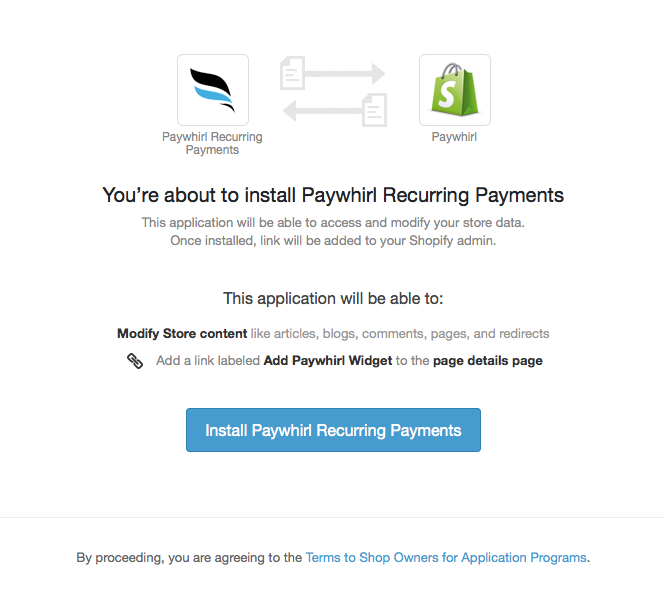 When a subscribers signs up through Paywhirl, they are now automatically added as a customer in your Shopify store. These customer records work just like any other in your store. Whenever a subscriber is successfully charged for a subscription in Paywhirl, we automatically create an order for them in your Shopify store. In addition to your Paywhirl notification emails (if you have them setup to be copied to you), you'll also receive an order notification from Shopify just like any other order that is placed in your store. These can often be read by fulfillment companies such as ShipStation.